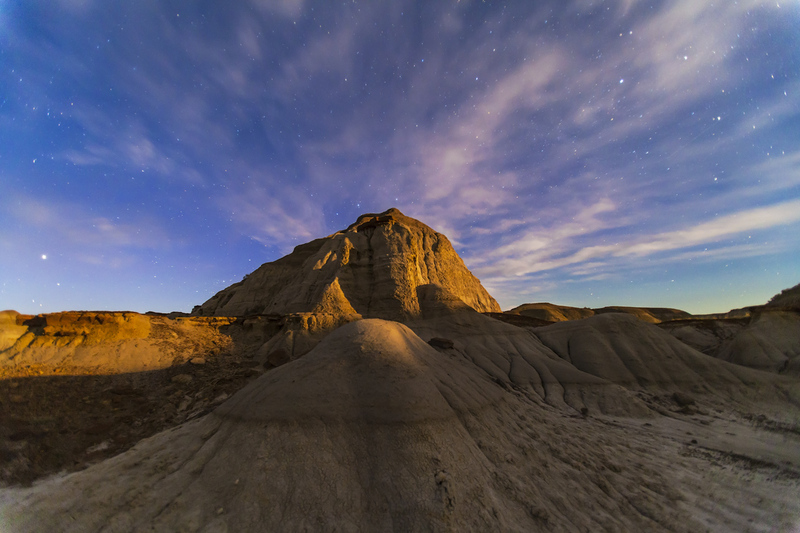 Last Sunday I headed east to Dinosaur Provincial Park, to catch the planet conjunction early in the evening, and then shoot time-lapse sequences of eroded hoodoos lighting up as the nearly Full Moon rose in the east. The night could not have been better for moonlight photography. The clouds fanned out perfectly from the cameras’ focal points to the north, and in the time-lapse movies (to come!) they add dramatic motion in front of the rotating northern stars. The feature image above is one of 300 from a motion-controlled dolly shot. 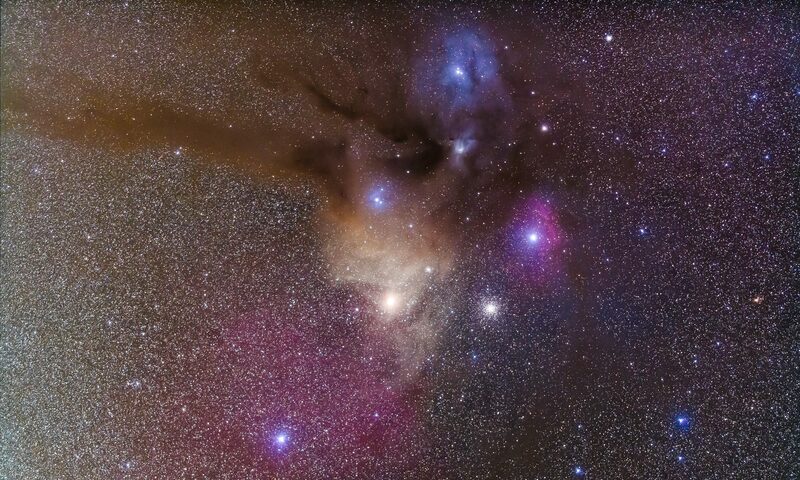 The frame below is one of 380 from a static camera time-lapse. 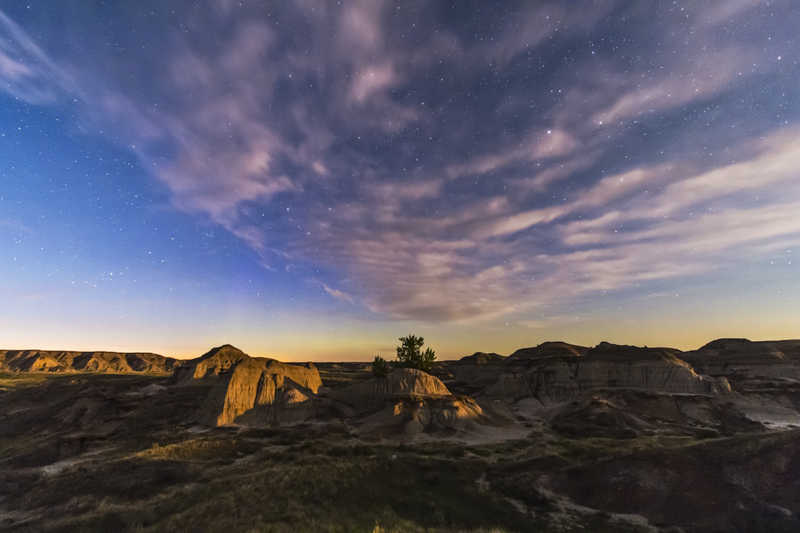 I shot both from a favourite spot at the eastern end of the Badlands Loop drive. As I arrived at sunset, the last of the day-use folks were leaving and I had the place to myself. There was no wind, no humidity, few bugs, mild temperatures and the solace of absolute quiet broken only by some passing geese and the occasional chorus of coyotes. Even if the images had not turned out it would have been worth the trip.